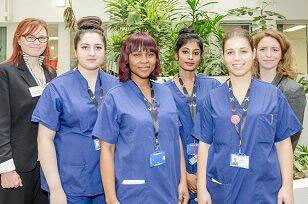 Working under the direction of qualified nursing and midwifery staff the West Thames College apprentices will carry out a wide range of duties to care for, support, and provide information to patients and their families. 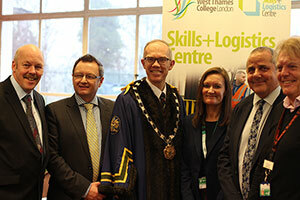 Wednesday 25th January West Thames College hosted an event to bring young people and employers together. This was an opportunity for the local community to see the £3 million investment in new facilities and workshops at the Skills and Logistics Centre in use. 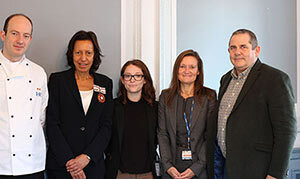 West Thames College receives visitors from industry on a regular basis but few have royal credentials. On Friday 25 November the college welcomed members of the Royal Household staff, Miss Olivia Smith, senior footman, and Mr Phillip Pagels, junior sous-chef. 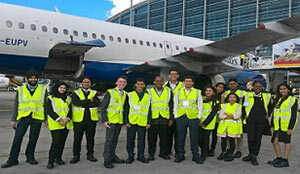 During their trip to Heathrow Terminal 5 as part of the British Airways National Work Experience Week, our students had access to the airside and were given the opportunity to view the British Airways ramp operations and interact with "below the wing employees". 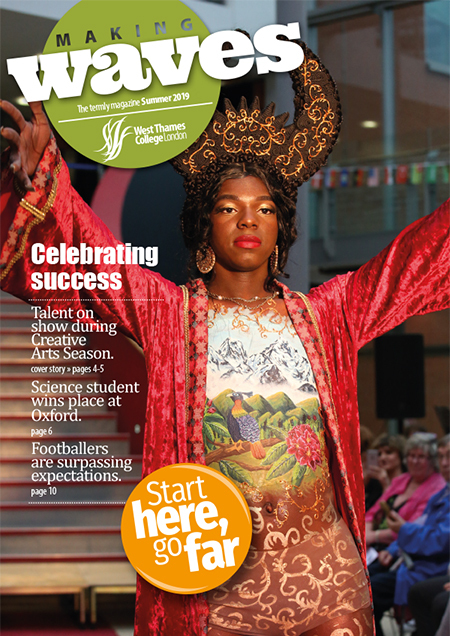 Since September 2015 in recognition of the outstanding courses we currently deliver for school pupils, West Thames College has opened the door to deliver full time courses for students aged 14 to 16. This programme gives students the option of studying core GCSE subjects whilst gaining a high quality vocational qualification at college.